A Campylobacter outbreak that has sickened two people is associated with Cafe Juanita in Kirkland, Washington state. A single meal was consumed by a party there on June 24, 2017. On July 24, Public Health King County learned about two ill persons during an interview with one of them who had been diagnosed with this type of food poisoning. King County did not confirm the second illness until August 16, 2017. No other ill persons have been identified. The patients shared many food items, including foie gras. This food has been linked to other Campylobacter outbreaks in the past, especially when it is eaten raw or undercooked. Public Health’s Environmental Health Inspectors visited the restaurant on August 17, 2017. During the field inspection, officials saw the cooking process and checked the final cooking temperature of the foie gras. The food did reach a safe temperature during the inspection, but workers had not been using a food thermometer. They were told to use a food thermometer to make sure that all foods are reaching a safe temperature to kill any pathogenic bacteria that may be in the product. The symptoms of a Campylobacter infection include diarrhea that may be bloody, stomach cramps, nausea, vomiting, and fever. These symptoms usually appear within 1 to 10 days after ingesting the pathogenic bacteria. Most people are sick for about a week. Some people do not have any symptoms at all. 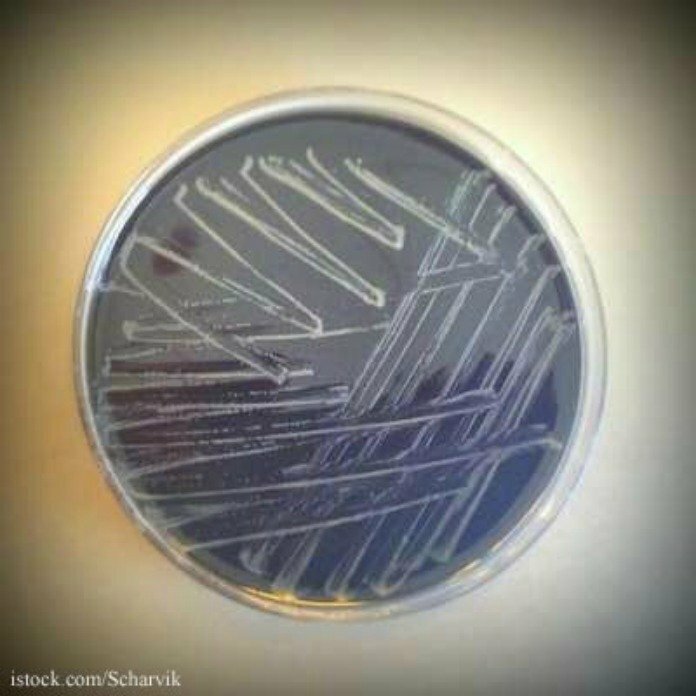 Campylobacter can cause complications such as sepsis, which is a potentially life-threatening bloodstream infection, and Guillain-Barre syndrome. Guillain-Barre syndrome damages nerves throughout the body and can cause muscle weakness and permanent paralysis. Most of these outbreaks are linked to the consumption of undercooked meat, especially poultry, or ready to eat foods that are contaminated with juices from raw meat. Person-to-person transmission is rare. Large outbreaks of this illness are usually linked to consumption of unpasteurized or raw milk, cheese, and contaminated water. To avoid this infection, make sure you cook all poultry products thoroughly, to a final internal temperature of 165°F, tested with a reliable food thermometer. If you order any poultry product from a restaurant and see that it is undercooked, send it back. Always wash your hands with soap and water before preparing food, handling raw animal products, and before eating. Do not drink unpasteurized milk, eat unpasteurized dairy products, or drink untreated surface water. And prevent cross-contamination in the kitchen, especially between raw meats and poultry and foods that are eaten raw. If you have been diagnosed with a Campylobacter infection after eating at Cafe Juanita in Kirkland, Washington, contact the lawyers from our experienced legal team for help at 1-888-377-8900. 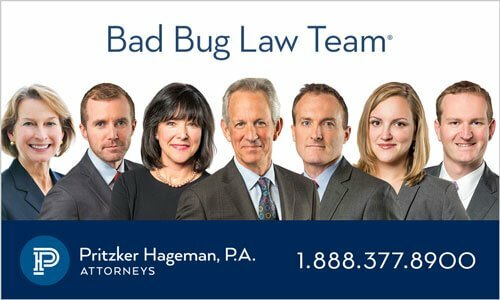 Pritzker Hageman law firm helps people sickened by food contaminated with Campylobacter and other pathogenic bacteria get answers, compensation and justice. We protect our client’s legal rights through lawsuits and settlements. Our lawyers represent patients and families in personal injury and wrongful death lawsuits against restaurants, grocery stores, food producers, shippers, dairies, retailers, and schools. Attorney Fred Pritzker recently won $7.5 million for young client whose kidneys failed after he developed hemolytic uremic syndrome because of an E. coli infection.